The liver is the largest organ in your body. It is responsible for filtering the blood, producing bile for fat digestion, making blood-clotting proteins, and recycling red blood cells. A variety of factors, including malnutrition, alcohol, drugs, certain medications and toxins, can cause liver damage, which is characterized by darkened urine, nausea, vomiting, fatigue, abdominal pain and jaundice. Treatment depends on the underlying cause. Certain herbs and natural supplements, such as cinnamon, can help prevent or manage liver damage. Cinnamon is a common spice and flavoring agent that is obtained from the brown bark of the cinnamon, or Cinnamomum verum, plant. The plant is native to the Indian subcontinent, South America and the West Indies. The powders and oils from the bark have been used traditionally to treat a variety of conditions, including gastric disturbances, diabetes, inflammation and infections. Research is limited regarding a safe and effective dose of the spice. Alcohol-based extracts of cinnamon bark may protect the liver from alcohol-induced fat accumulation and damage by inhibiting the genes responsible for it, according to results of a study published in the March 2009 issue of "The Journal of Nutrition." Some animal studies, such as the one published in a 2009 issue of the journal "Biological Research," point out that cinnamon can protect the liver from the oxidative stress, injury and damage induced by chemicals such as carbon tetrachloride. However, Kenneth R. Pelletier, author of "The Best Alternative Medicine," states that high doses of cinnamon can irritate the liver and should not be used by individuals with inflammatory liver diseases. Cinnamon has been used historically as a spice, and moderate amounts of the herb are generally safe to use. 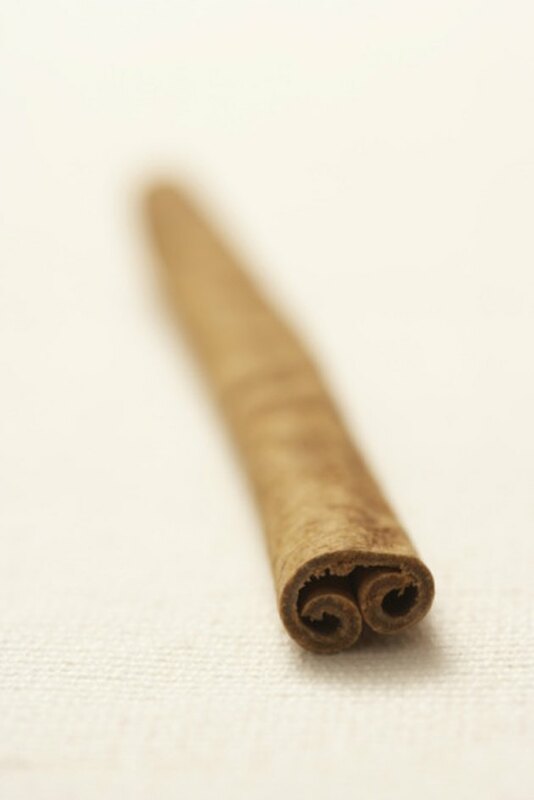 Heavy doses of cinnamon may, however, lead to skin irritation and allergic reactions in some cases. Information regarding its toxicity and drug interactions has not been documented scientifically. Although cinnamon supplements are available without a prescription at most natural food stores, talk to your doctor before using them to avoid complications. Inform your doctor about any other medications you might be taking. Also remember that the production of cinnamon supplements in the United States is not regulated by the Food and Drug Administration. So check the purity and the safety of the product before using it.